I had the pleasure of meeting with this family at Chapman’s Mill in Haymarket, Virginia. This is another special family to me because I taught their oldest son when he was in Kindergarten! He just started his Senior year of High School! He will forever be five in my mind, even thought he has clearly become a handsome man soon to enter a great chapter in his life! This family is beautiful inside and out! 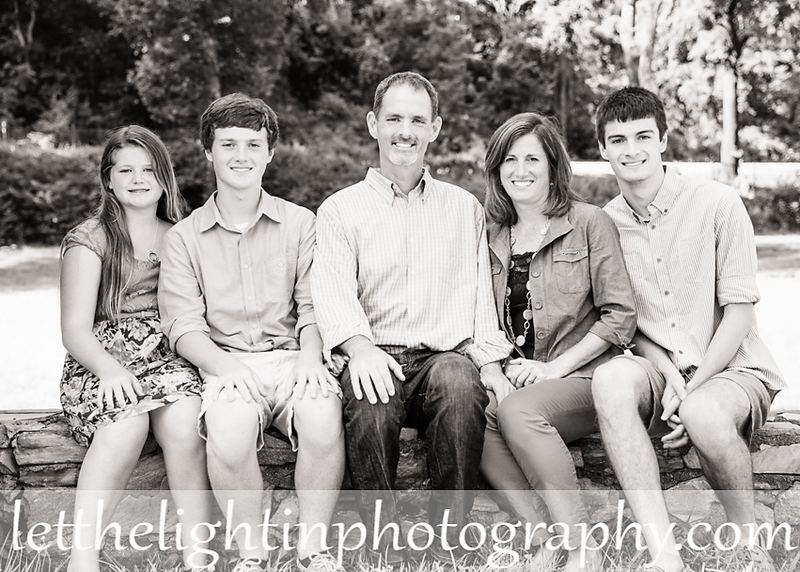 I hope you enjoy a few of my favorites from our Family Session together! To Schedule your own Family Session or Senior Portrait Session with me contact me at letthelightinphotography@yahoo.com or 703-986-9209. 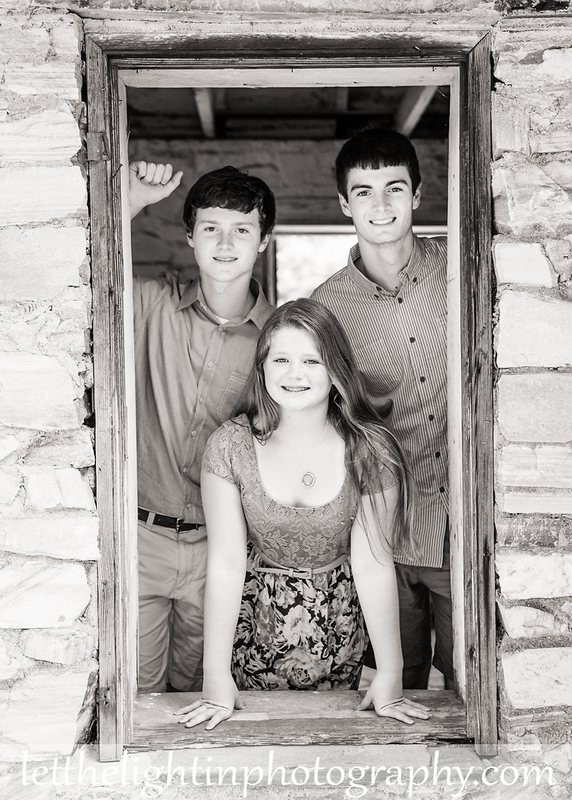 I offer a reduced rate to families who have purchased a Senior Session so you can take advantage of having your family together for portraits before your Senior heads off to college!! 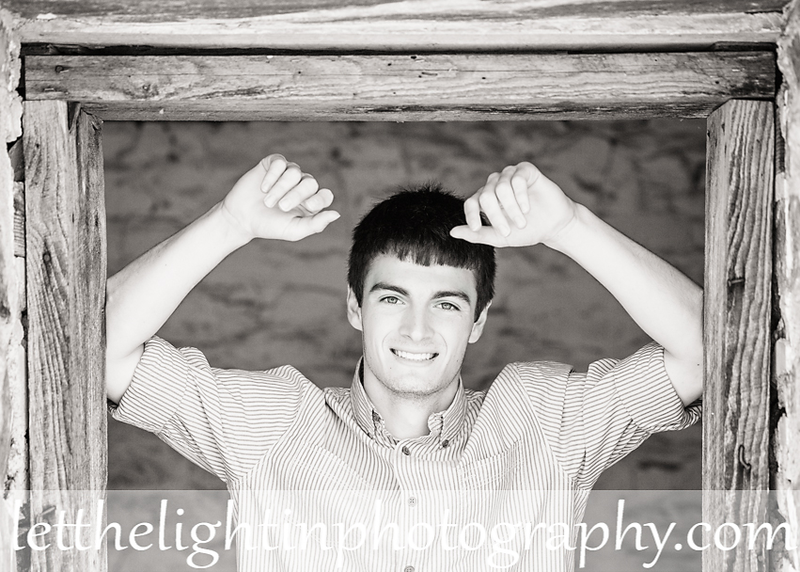 And PS, I feel in love the Black and Whites from this session!